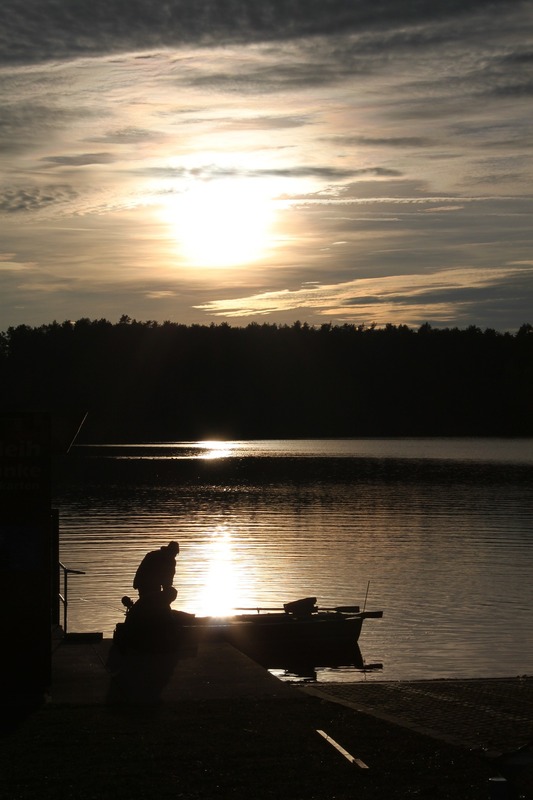 Nichols Lake is a U.S. Forest Service property with a southside campground featuring a small boat launch, beach, public fishing pier and shore fishing, which makes it a great spot for fishing with the family. You will also find a small boat launch and shore fishing at the northside beach. 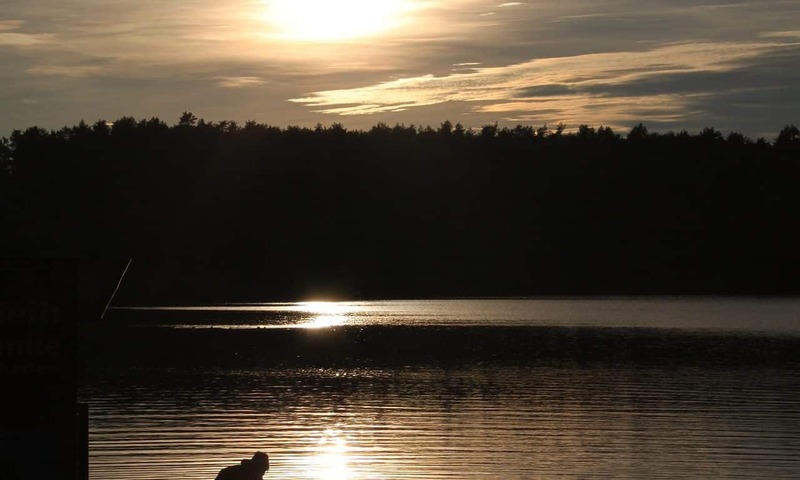 This campground is located on the south side of Nichols Lake, with a day use area located on the north side. In addition to camping, the campground features a beach and accessible fishing pier making it a great spot for fishing and swimming. A wood ramp and stairs lead down to the lake from the campground. A short path along the lake provides access for fishing. This site is one of the locations on the National Forest’s for Kids Fishing Day Events for Michigan’s Free Fishing Day in early June.